This tool roll from Scout Leather Co. is the perfect carrying accessory for the Hex Bit Driver tool kit. This model is made from brown Horween CXL leather, that offers refined ruggedness and a unique character that develops with time. There are slots for the driver, 12 extra bits and a buckle clasp for securing it closed. 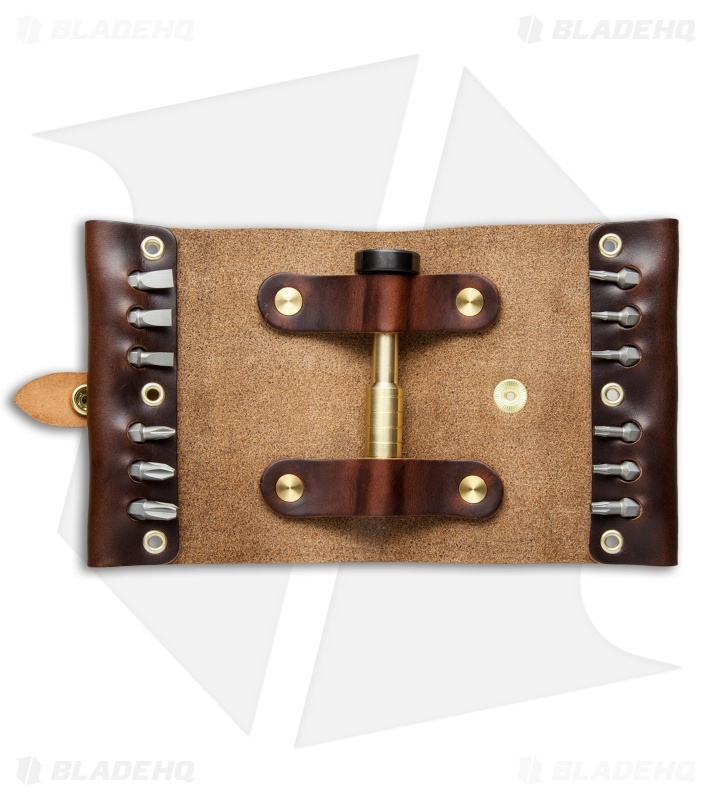 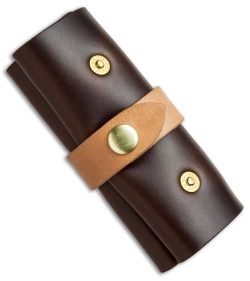 Carry all of your tools in style with the Scout Leather Co. Tool Roll.